Samsung NX1 camera gives an update for its firmware. Version 1.41 is the one released. Changes will be met once you update your firmware. One thing to be noted from those who have updated their firmware is that they able to capture moments in a better shape. This must be good news. Knowing what the new version gives is a necessary if you are planning to update the firmware. The first thing, you will get more maximum number of images in the continuous shooting mode. Elimination is also made in this version. You will no longer see 120 pixels VGA in the video mode. Yet, you will get video DIS. That one will be added to your camera. In, M mode ISO auto setting, you will meet AEL. There is also focus peaking menu addition. You can find it in the button setting menu. Zooming in the subjects will work even better. The auto focus there is improved greatly so you can zoom in with no worry. If you like to change some lens to your camera, you will like this update since it allows you to use more supporting lens. Additionally, when the flash is on, you will be able to see the information of flash exposure. The speed of photo playback and the quality of external mic sound is improved as well. You will no longer see some minor bugs too. You can update the firmware in a simple way. In order to update it, you need to place the downloaded firmware into your memory card. Later on, you need to insert the card into the camera. Reading further information from the installation guide can be a help to make sure that you do it well. Click the link attached here to download the new firmware version. 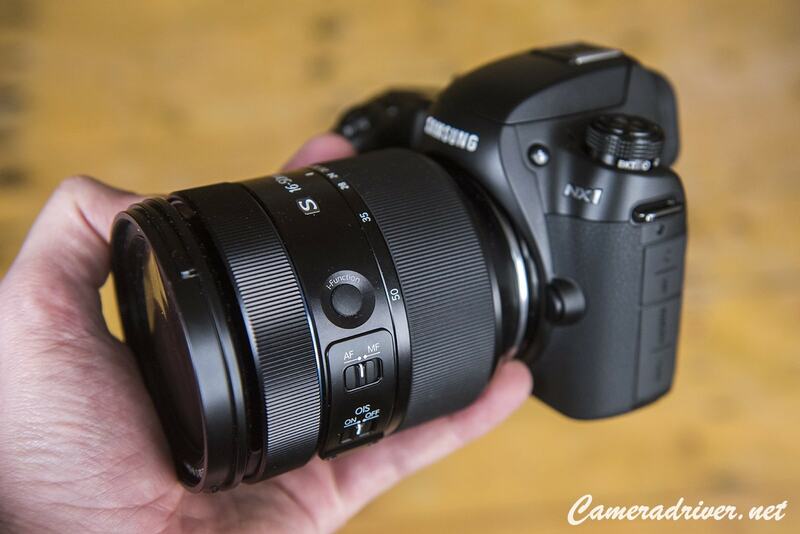 0 Response to "Get the Latest Firmware Version for Samsung NX1 Camera"